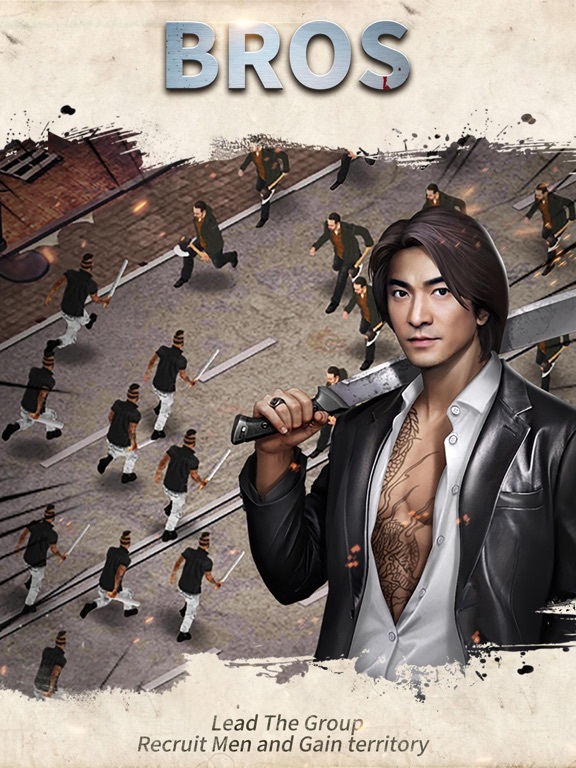 Fighting against all players around the world in global server for the dominator of underworld – the Godfather! 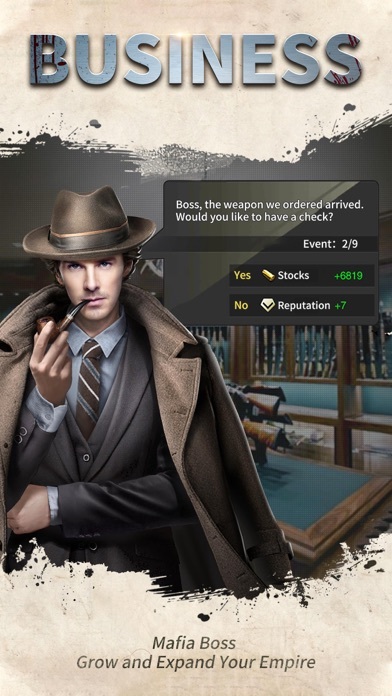 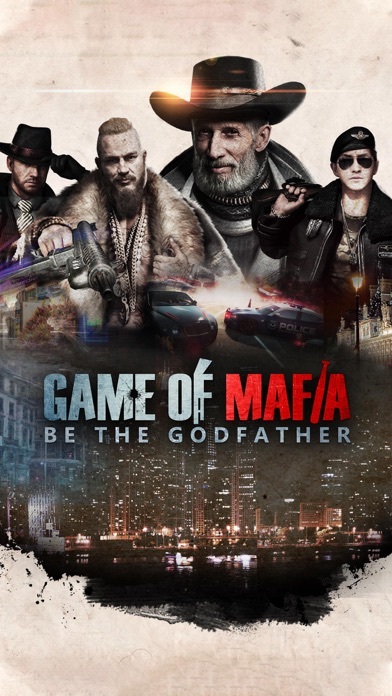 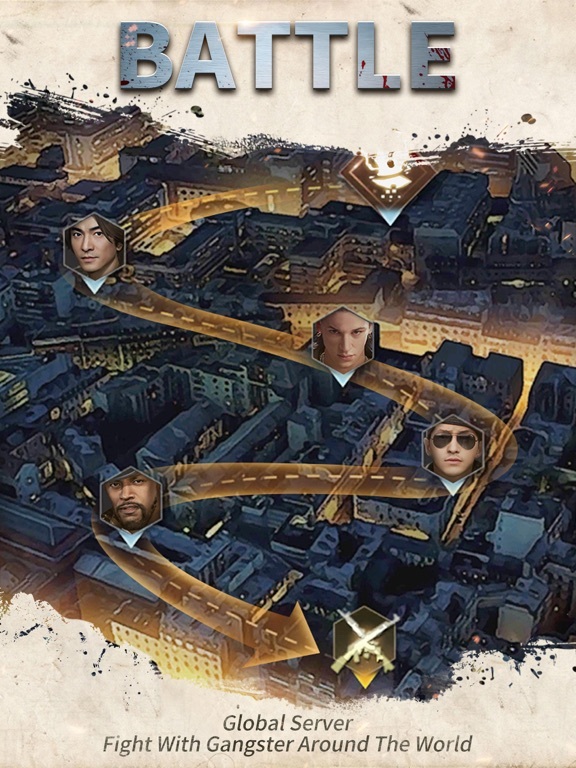 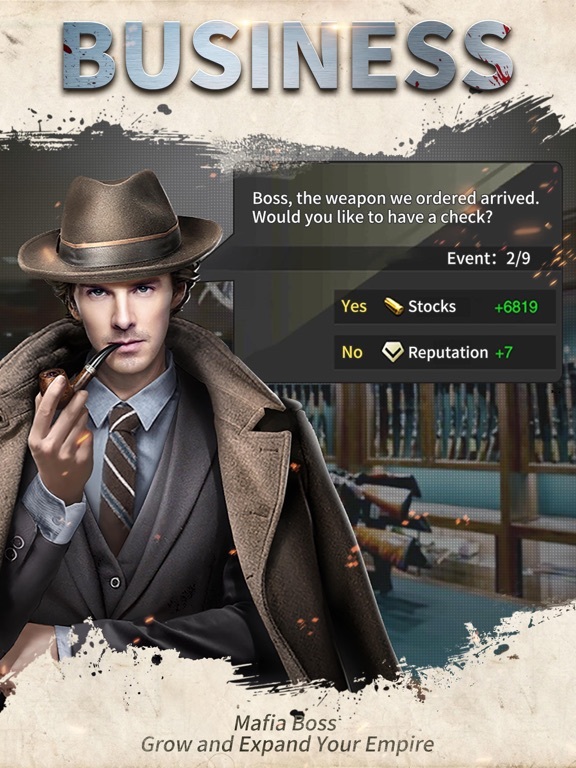 Game of Mafia is a gang-themed simulation and strategy mobile game. 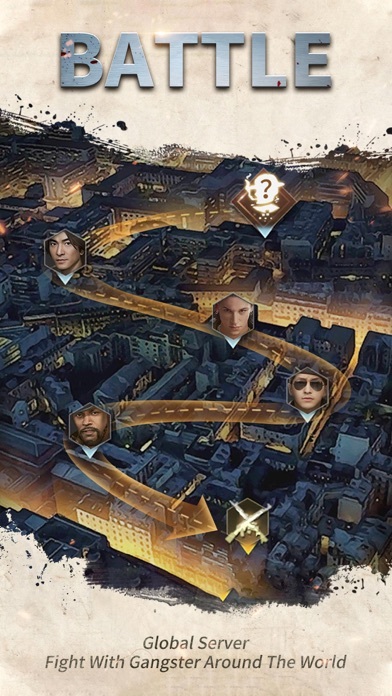 In this game, you play as an agent who was framed by your friend. 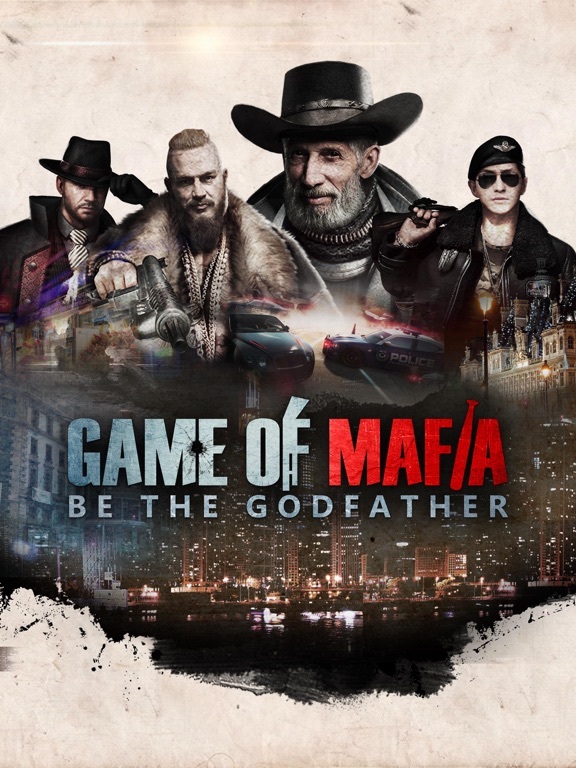 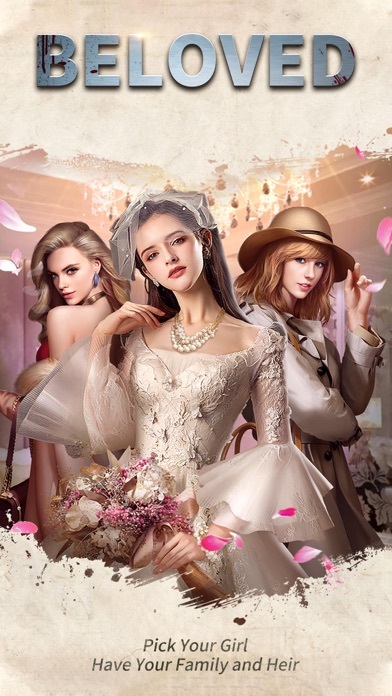 Determined to take revenge, you'll seek for the truth, recruit your followers, expand your territory, and finally become the dominator of the underworld-The Godfather! 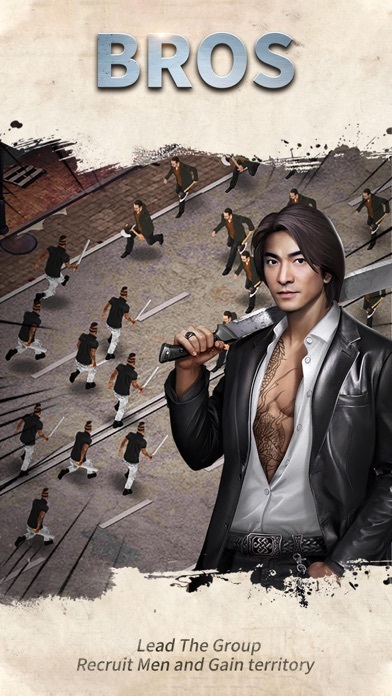 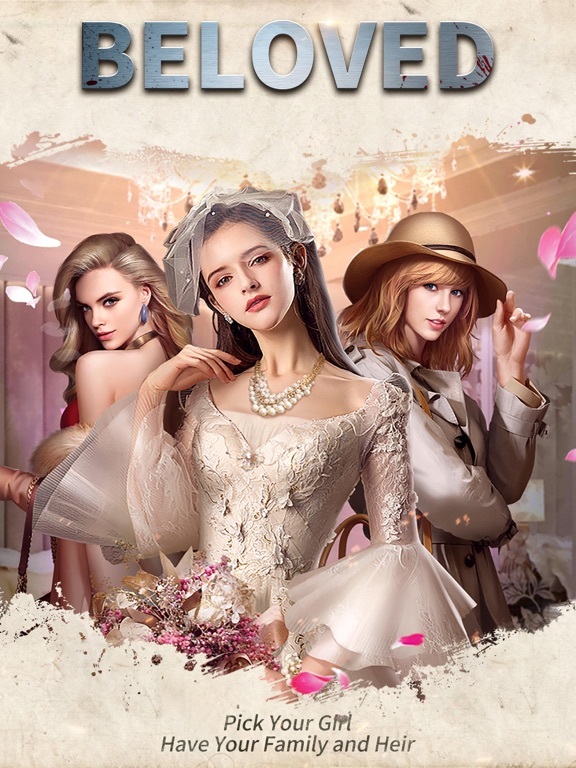 This game contains various exciting systems, including assistant, lover, heir, boxing gym, gang alliance and diplomacy systems.